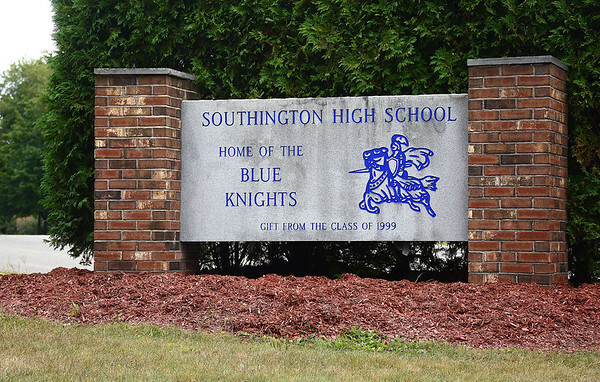 SOUTHINGTON - Members of a Connecticut school board say there is more work to be done amid complaints of racist bullying throughout the school system. A group of Southington residents, many of them minorities, said during a Board of Education meeting last week that children of color have been subjected to racism from white classmates for years. The Record-Journal reports the residents also questioned the lack of diversity among district staff and on the board itself. Students who spoke say they were frustrated not knowing whether their tormentors suffered any consequences. The meeting was the first since a social media video circulated online last month showing a Southington High School student threatening black students. The student has been charged and his case sealed. Posted in New Britain Herald, Southington Herald on Monday, 14 January 2019 14:19. Updated: Monday, 14 January 2019 14:21.